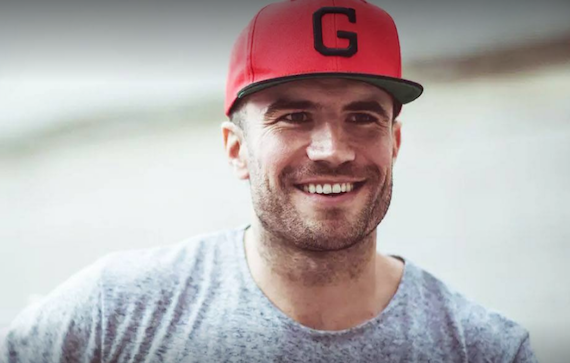 Sam Hunt will curate his first-ever music festival The Nashional this spring at the Bicentennial Capitol Mall State Park in Nashville, Tennessee, on Friday, April 20 and Saturday, April 21. Hunt will be headlining the musically diverse line-up that includes Nashville genre-bending band Judah & The Lion, R&B rapper Fetty Wap, American country music duo Brothers Osborne, west coast rapper Kyle, indie-pop artist Quinn XCII, LA’s indie-rock band LANY, American country music band LANCO, electronica singer/songwriter/producer Chelsea Cutler, Nashville-based rapper Ernest K. and contemporary country duo Muscadine Bloodline, making it one of the most eclectic music events this spring. Tickets go on sale on Friday, Feb. 9 at 10 AM CT at ticketmaster.com. The Nashional is a unique two-day event that highlights the inclusive, diverse, and genre-blurring landscape of music today. Nashville’s Bicentennial Capitol Mall State Park will be home to this inaugural event and will feature an experiential environment for fans to enjoy. Hunt was inspired to create this festival while out on his “15 In a 30” national tour this past summer. Bud Light is the official beer sponsor of The Nashional.